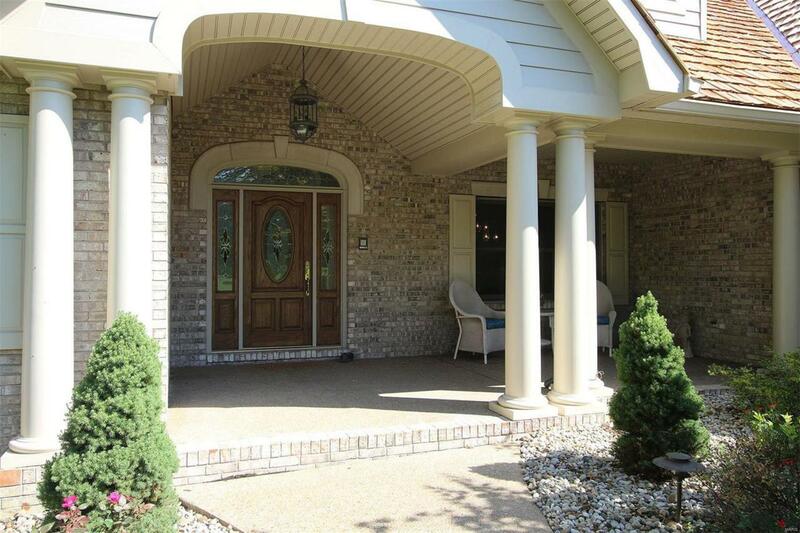 Expect to be impressed with this one owner custom all brick ranch home. The double lot surrounded by lush landscaping and mature trees provide total privacy. From formal dining room and chefs kitchen the open floor plan with spacious rooms throughout is sure to please the owners of this fine home. Great room with gas fireplace, breakfast area and hearth room lead to covered porch and stone patio. Enjoy the best that nature has to offer from an abundance of windows. 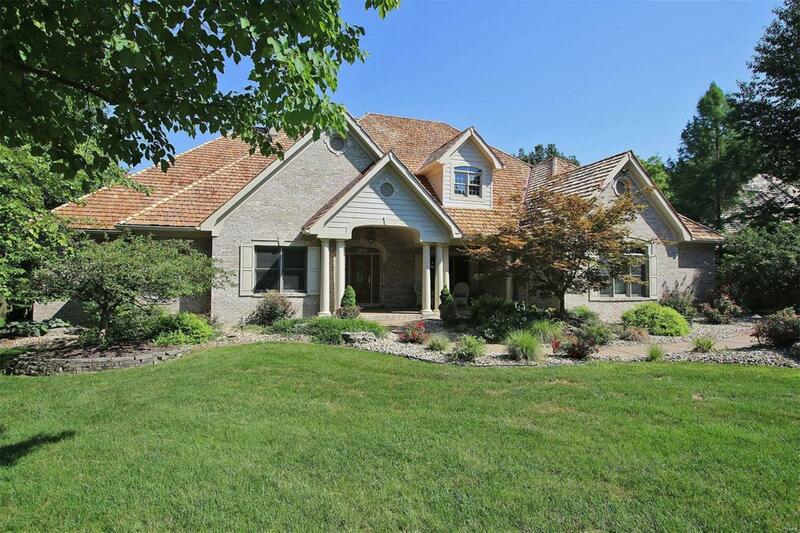 Hardwood floors, custom mill work, irrigation system, 3 car side entry garage, new roof plus lower level for future expansion. 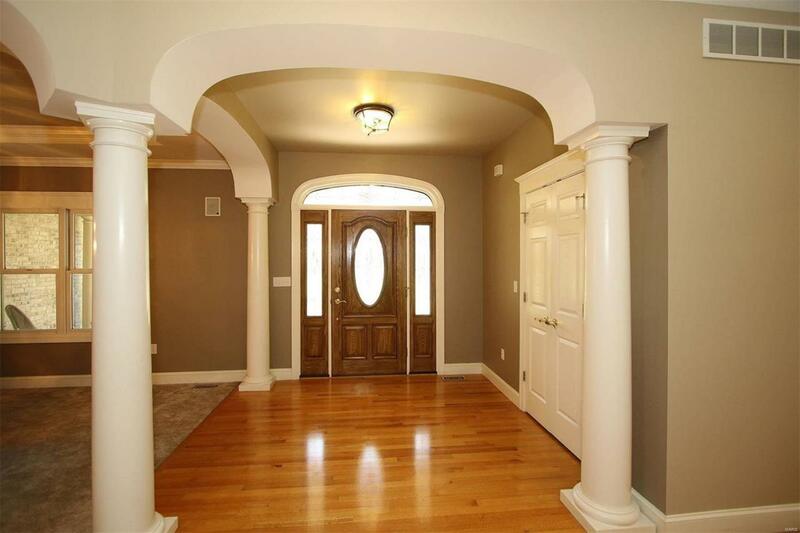 This freshly painted move in ready retreat will greet you immediately as you enter with a feeling of serenity. 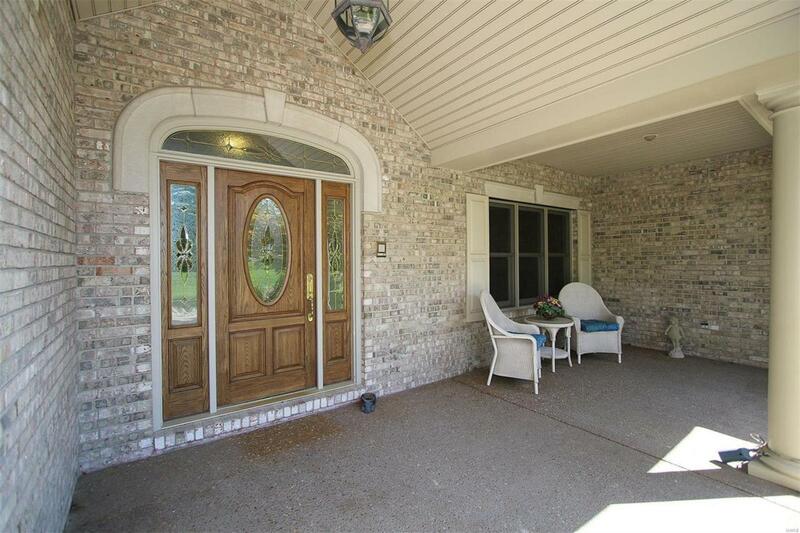 Minutes to schools, shopping, YMCA and downtown. Before making an offer on any property, buyer should independently verify all MLS data, which is derived from various sources and not warranted as accurate.